Fall River is offering some free all levels yoga classes in the city. Banish holiday stress with some free vinyasa yoga classes, offered at the Fall River Public Library, 104 North Main Street, on Saturday, November 10 from 11 a.m. – 12:30 p.m. a.m. and Saturday, November 24 from 1:30 – 3 p.m.
Vinyasa, or flow, is a form of yoga that coordinates movements with breath, going from one pose to the next in a continuing sequence. 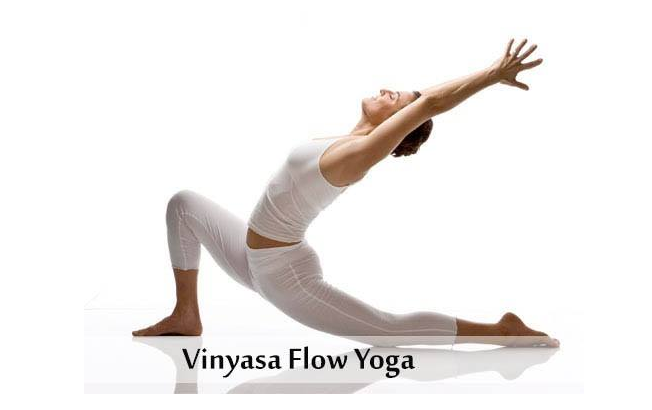 The classes are beginner-friendly, and poses can be adapted to accommodate all levels. Bring your own yoga mat if you have one, and a towel or blocks if you wish. The classes will be led by registered yoga teacher and Reiki practitioner D’Andre Quinerly. Each 1 ½ hour-class will include an opening and closing meditations and 60 minutes of movement. Walk-ins are welcome; registration is not required. For further information contact Liane Verville at 508-324-2700, ext. 110.